Dreams that haunt you and keep the fires of your life burning are at the core of the Reincarnations of My Mind experience.  In the past two years, Nathan Widener, has traveled throughout the United States writing and playing music, while also questioning what it is that makes the human experience so captivating. In this collection of songs, Nathan dives into the music that made him who he is today. Dipping into blues, rock, jazz, motown, funk, soul, classical guitar, and accapella, Nathan reimagines these genres into new forms. While currently in production and is hoping to have a release by June 2018. Check back for current updates and news about releases. Music is more than just a moment expression, it is a collaboration between the artist, the listener, and the human condition. Music is the exploration of not only that moment that the listener is in, but changes and has meaning throughout a lifetime for both audience and performer. Drixian Productions' goal is to create moments that last more than a lifetime, because art demands more. We are not only to create art for ourselves, but to collaborate, to share and make music that is stronger than the moment and the players. Come join us, either as an artist adding their voice/skills to our own projects, or as artists looking to capture their own moment for generations. Singer-Songwriter Steven Varga became a collaborator in 2010, to create one of the most stirring songs, Something Like Sunshine. The two have worked on and off over the past few years. Click here to hear a sample of their work. Steven Vargas personal work can be found here. Taking the idea of jamming to a whole other plane, this group of guys plays music that is both musically interesting and has enormous depth. The sonic landscape of their sound comes from the key ingredients that each member brings to the table: Joo's hard swinging bass lines, Rob's meticulously perfect drum patters, and Nathan's soulful blues and jazz guitar make Beta a lethal combination for jamming. 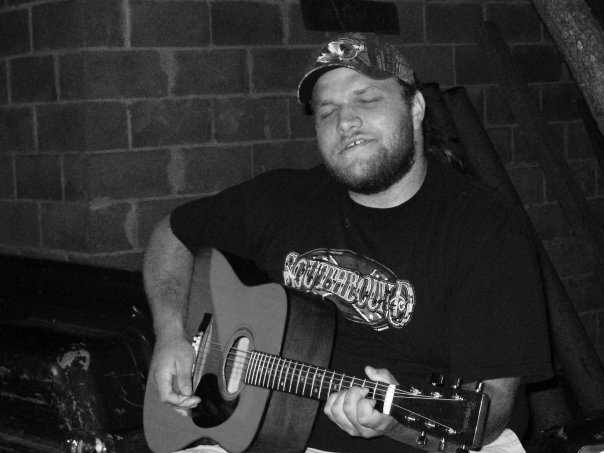 Nathan Widener has played around East Tennessee with several bands that explored the roots of American music. With a firm foothold in the Blues, his music pulls from the British folk and Guitar Gods of the late 1960's to create music that not only has a spirit and life, but also has a timeless quality to it. He was first introduced to playing live music when he was 17, "It was an experience that changed my life. There is such an energy that happens between the crowd and the performer. You are changing somebody's life. Right then and there, they are going to walk away feeling something different." Since then Nathan has spent his time in college as double major in history and music. “There’s a lot of things they can teach you in a book, but what they don’t teach you is how to write a song that means something. We lose sight of that over time.” Jazz was special for Nathan because of the unique sound Jazz gave him, the rhythms and complex harmonies have all found a unique place in his musical compositions and style. "Jazz is really special because it has both the soul of the Blues, and it has the brains of classical."